Kimi Raikkonen described his Chinese Grand Prix weekend as “painful” thus far, after failing to make it into the top 10 in qualifying. The Finn lost most of Friday’s dry free practice sessions to technical problems with his Ferrari and failed to graduate to the final segment of qualifying for the second time in four races on Saturday. He will start 11th for Sunday’s race at Shanghai, after struggling with the gearshifts on his F14 T.
“It’s been a pretty painful couple of days,” said Raikkonen. “In the morning [free practice] it felt a bit better but obviously it didn’t turn out to be a very good day. But that’s how it goes. “[I had] some issues upsetting things with the gearshift. It felt OK at some points but I lost quite a lot of time in the last sector. “It’s been a pretty bad weekend so far. I didn’t get much running yesterday and it seems to get more difficult all the time. I don’t really understand why. “There are moments it feels pretty good but then days like this. “I’m sure there is something we can do to get things running nicely all the time, but obviously the issues we had yesterday didn’t help to start with. “[It’s] not easy with the weather to pick it up and turn it around. It looks pretty bad right now, but I have had difficult years with other teams and with Ferrari – I think 2009 was even worse. 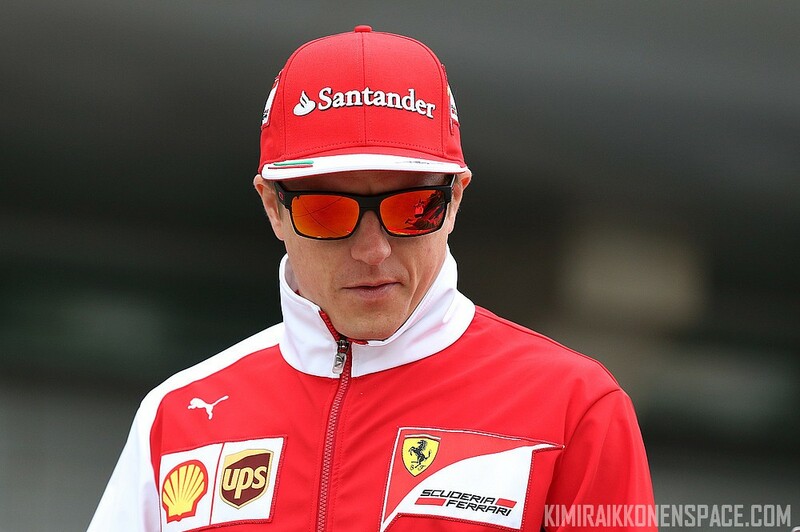 Kimi has had a completely disastrous year so far. Always complaining and pretty much demotivated. Fernando is definitely ruling the roost at Ferrari. How embarrassing for the team. Ferrari should not have hired him after the 2009 debacle. no way,i jus think hes having a hard time wit d new car not bein gud compared to others…plus the adjustments every driver does to a quick car,may b hes not getting it jus rite..im sure from next race he ll figure out al his probe n ve a proper racing car..kimi yu d best driver on d grid ..come on!!!!? !